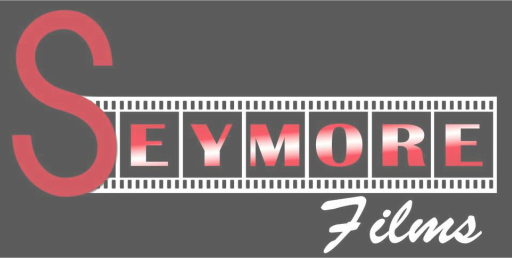 Seymore Films is currently accepting queries for completed screenplays of all genres. Submit your information below, and if we are interested, we will contact you. Non-solicited Scripts or Queries are only reviewed if sent through this form.